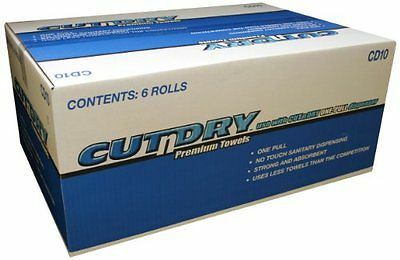 These high-capacity, high-quality roll towels are ideal for most electronic roll towel systems. Each 10″ roll has 800 feet per roll. Sold 6 rolls per case.